Every home party plan consultant should make a plan to generate repeat business. Whether you offer a consumable product or not, one of your focuses should be on repeat orders. Any good consultant knows that one-time orders are good way to get customer revenue started, but repeat customers are what makes your business successful. As a modern party consultant, you have a website where your customers can go to place orders. Some of your customers may think it is easier to call you or to just wait until the next event to place a new order. But if they do that, then they are sure to forget about their order and you lose your revenue. 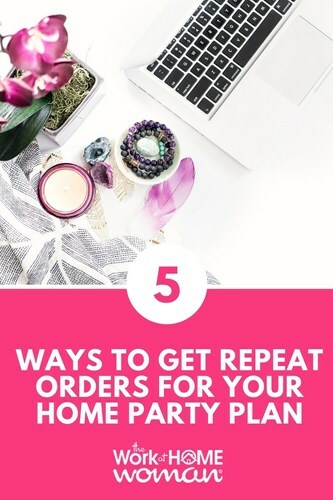 There are five steps you can take to push customers towards your website for repeat orders for your home party plan buisness. 1. Make Home Party Plan Website Easy to Remember. Chances are your website domain where guests must go is long and hard to say as well as remember. Buy a domain and forward your personal domain name into your companies replicated site makes it easy to say offline as well as easy for your clients to remember! 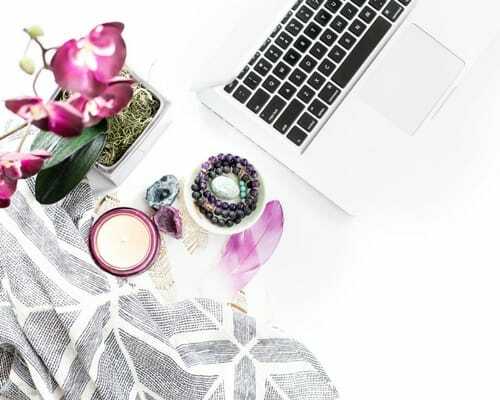 For only about $12 a year you can buy a personal domain like SallysLovelyJewelry.com then forward that into your website. This will make it easier to share on social sites, email marketing, print on literature, and watermarking your images as well. Here are some tips for choosing a domain name your customers will remember. 2. Put Your Business URL on Voicemail. If a customer is trying to call you for an order and you are not available, a simple reminder at the very beginning of your outgoing voicemail message will remind your customers that they can place orders online. Make sure you give the complete website address and include words such as “easy” and “convenient” in your message. 3. Tell the Party Host – Remind Customers. As a home party plan business owner, you ALWAYS love an order being called in by your clients. But if you continue to mention the online ordering option to your clients, it will eventually sink in that they can place their own orders online whenever they want. Always mention to your party plan customers and host that orders are available online as well. You can always place an order online at SallyLovesJewelry.com! 5. Online Ordering Options on Literature. Believe it or not, 1 out of 10 catalogs that I get in the mail DO NOT have the consultant web address on the catalog or literature! Taping or stapling your business card is not good enough. You MUST be sure that every piece of literature that goes out has your web address on it permanently. Just last week a consultant sent me a catalog without her contact info on it. When I asked about it, she said that she knew that I knew how to find her. That is not good enough. What if I gave the catalog away? Forgot who gave it to me? Or just plain had a brain freeze!? Repeat orders depend on YOU consistently sharing your online ordering website! If it is easy to say, easy to type, and easy to remember … all the better. Wouldn’t you like to wake up every morning to an online order!? Make a plan, and it will happen! Deb Bixler is known as the party plan guru! If it relates to work at home businesses she is the go-to person! Visit www.CashFlowShow.com.